It takes time and patience trying to achieve the perfect twist-out. Some turn out dull and lifeless while others just make you want to throw your hair into a puff. 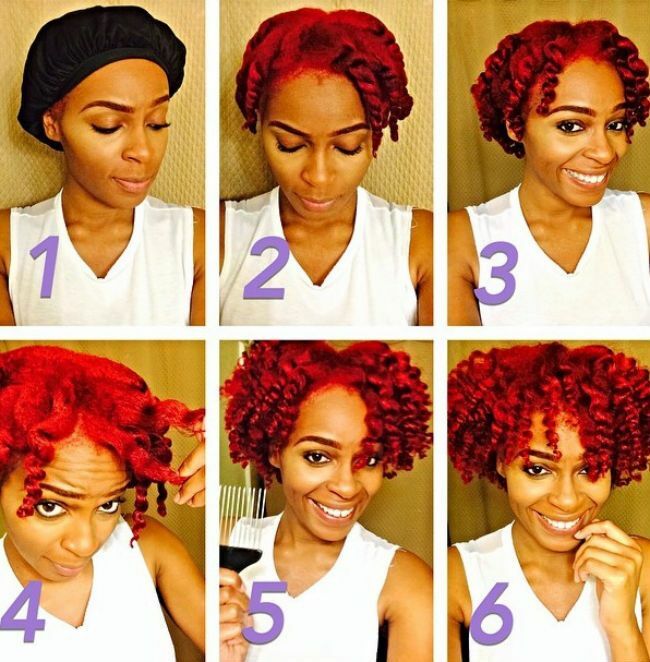 Twist outs can be such a headache sometimes, especially when you are trying to achieve a fluffy yet define twist out. Before you throw in the towel sit down and let me put your mind at ease. You too can achieve this look with these easy steps. Remember everybody’s hair is different do not be afraid to play with your hair. 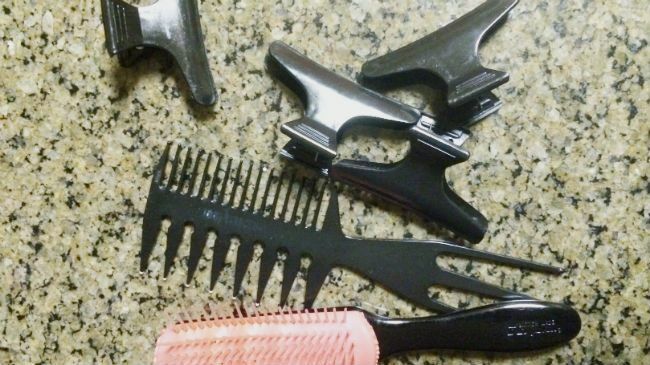 Section your hair into four sections while using the hair clamps. 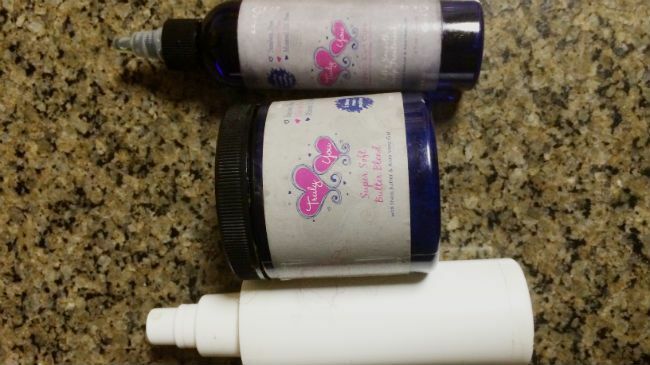 For your first section spray with water, split your hair add butter or cream and begin to twist. Repeat steps for each section until complete. I like to leave in overnight. Unravel and separate piece by piece the following day using a bit of oil, while ruffling up my hair with my hands adding a couple of shakes. Pick roots all over with hair pick. Optional: To make my hair even fluffier I like to hop in the shower to let the steam magnify my hair. There you have it, voila! 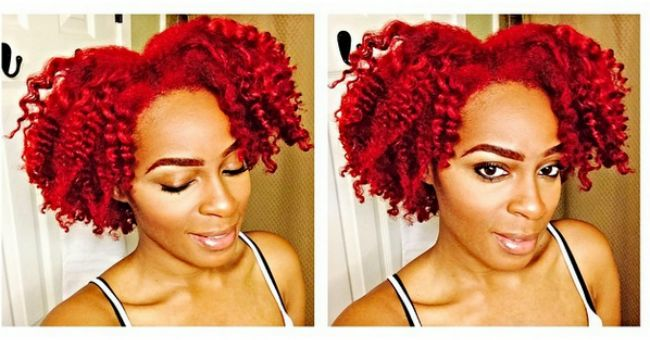 Follow me on Instagram: @JD_Winters for more styling tips for natural hair.